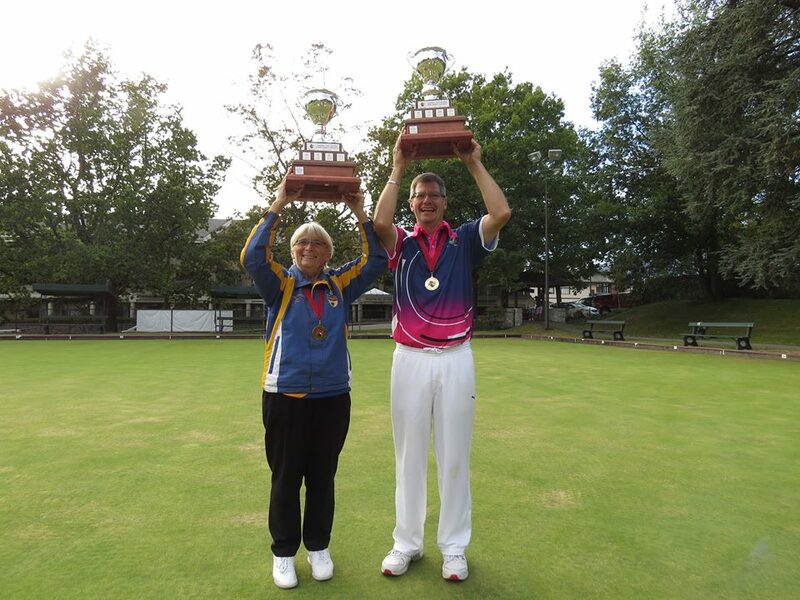 British Columbia Lawn Bowler Mary Wright has won her second Gold Medal in the last 3 weeks as she has just won the 2016 Canadian Singles title at the West Vancouver LBC this past weekend. Most recently Mary and Teammates Anne Mathie and Ann Van Bastelere won the Canadian Senior Triples in Halifax, NS. “Wee Mary” as known around the tour has been at the top of her game all Summer long as she won the BC Singles tittle, Silver in the Women’s Fours and the Gold in the Senior Triples. On the Men’s side it was Pat Bird (AB) who made it over the line to capture the Men’s tittle, beating last year’s Champion John Bjornson (MB). The top BC Men’s finisher was Malcolm Taylor who lost the Bronze Medal match to Greg Wilson from Alberta. It was a fantastic week of Bowls at the North Shore Club as the tournament had over 50 people competing with a huge representation from around the Province. Congratulations to all the competitors and safe travels to all the athletes that are heading home. A special thanks to George Cubiss and his Team of Umpires who did a great job throughout the week. George has gone above and beyond this year and should be commended for all of his hard work throughout the Year. Also a thank you to the West Van LBC and surround Clubs for all the Volunteers when it came to Marking for the players. It was a great week of Bowls and the everyone should be proud of how the WVLBC stepped up to make this tournament a huge success.